The Mishnah lists four New Year's Days in the Jewish calendar: the 1st of Nisan, the 1st of Elul, the 1st of Tishrei, and the 15th of Shevat (Rosh Hashanah 1:1). Three of these dates are associated with commandments relating to harvests and tilling the land. Tu Bi-Shevat (the 15th of Shevat) is considered the New Year's Day of Trees. The day on which it falls affects observance of laws relating to trees and their fruit. The day took on a new status in the mystical teachings of Lurianic Kabbalah in 16th-century Safed. 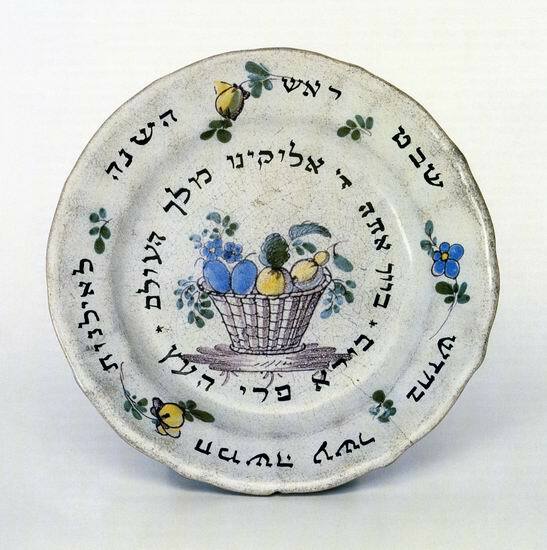 The kabbalists, combining study with a meal featuring some 30 kinds of fruit, would conduct a Tu Bi-Shevat Seder similar to the Passover Seder. From the advent of Zionism, immigrants to the Land of Israel added another dimension to the holiday, making it a "planting festival" on which children plant saplings throughout the country.